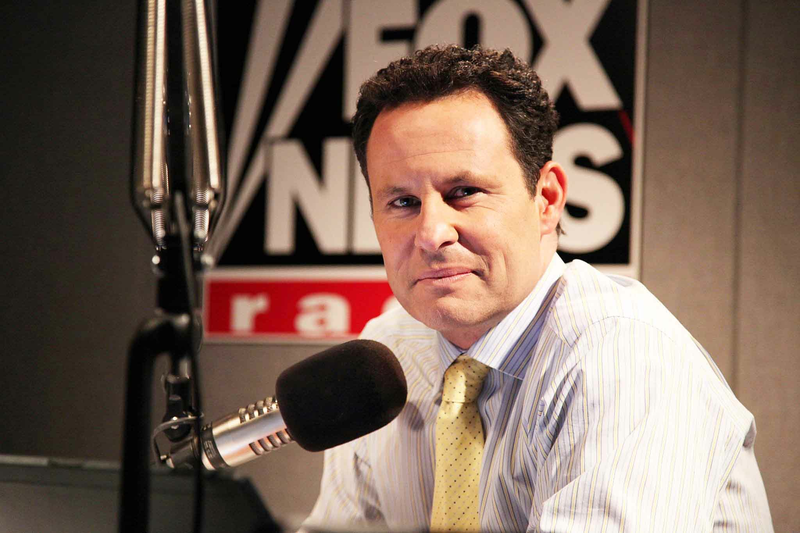 Fox News’ Brian Kilmeade: Have you gotten your tickets to see him yet? Fox & Friends co-host, leading nationally syndicated radio host, and New York Times bestselling author Brian Kilmeade brings his well-known humor and commentary to the stage for his first-ever live show, America: Great from The Start. A unique evening of conversation, where Brian will tackle some of the day’s hottest political topics, share exclusive stories from his own path to success, and provide his inspirational perspective on Andrew Jackson, Thomas Jefferson, George Washington and how so called average everyday Americans made this country what it is today. Additionally, there will be an extended Q&A session where Brian will be answering audience questions about the ever-changing news of the day in the Trump era. To celebrate the paperback release of his book Andrew Jackson: Miracle of New Orleans, each ticket will come with a signed copy of the book! The event will be hosted by the John Locke Foundation at the Raleigh Crabtree Marriot.